Good price and item received very quickly despite selecting the cheapest delivery option. 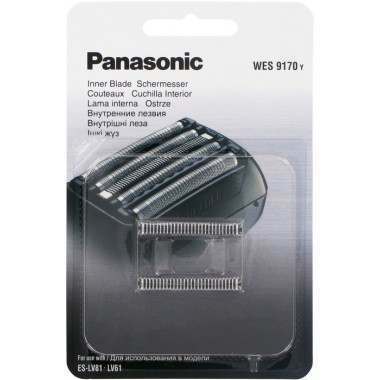 Brilliant both for the Panasonic LV95 shaver for which these cutters are intended and for Olympic Shavers with whom I have dealt for some 40 years. Always great service. Excellent service as always first class item and very quick delivery.